in tow each visit. 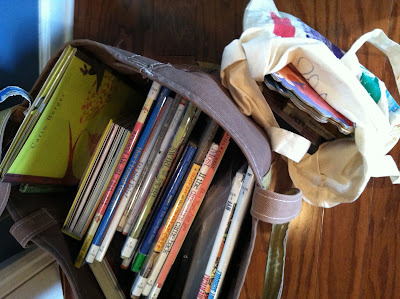 We're now homeschooling, and we're now consistently visiting the library once a week. One of my main goals for the year is to teach my children how to use the library effectively: how to find what they are interested in, use the computer catalog, utilize services, be excited about their book choices, and just appreciate the library. We are tackling this goal in small chunks. Each week we do a little library mission together before heading our separate ways to find our personal books and play on the computer. Well actually, we have only just begun working on this goal, so we've only done one little mission to date (finding books on the human body), but the plan is for this to happen every week. I also want my kids to be more invested in their library book choices. I often feel like they are just choosing things off the shelf willy-nilly so I will let them go play on the computers (mostly my boys). I have struggled with how to get them to care more about the books they are choosing, and with how to teach them that there are better ways to find a book you really like. So we are doing a couple other new things in addition to our weekly library missions. I have filled up the home computer bookmark bar with Goodreads, Amazon, our library computer catalog, Bookseer, etc. 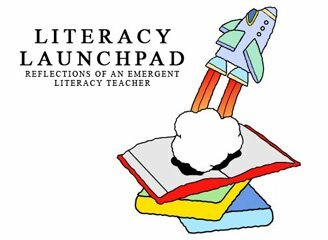 I am trying to arm them with some easy-to-access tools for finding stuff they want to read. I am also showing them book trailers every week. These are totally new to them, and they can't get enough. After each trailer they all exclaim, "Let's read THAT book!" Every one. Well done, Book Trailer Producers! I'll keep you posted with how this goes. 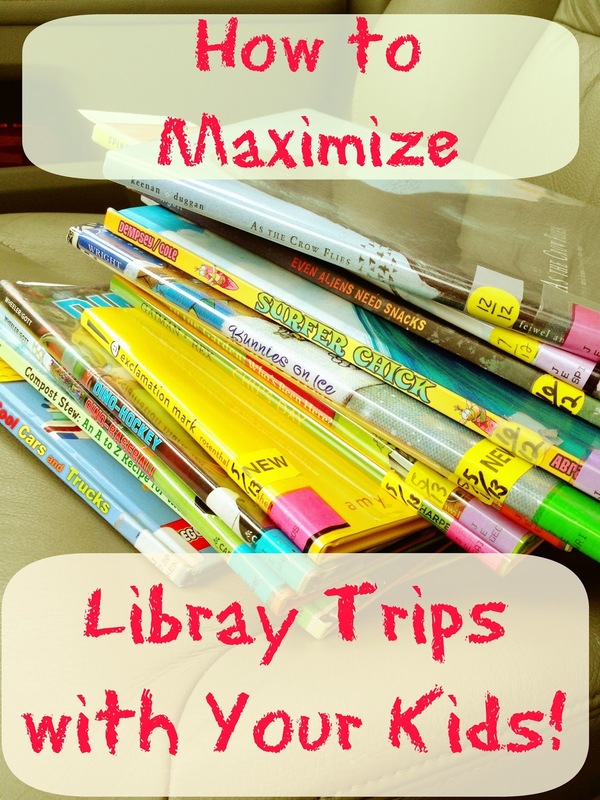 And in the meantime, let me know in the comments how you manage library trips with your kiddos. Let's share our tips and tricks!